what is ipython? and why Ipython project got high popularity in small time? 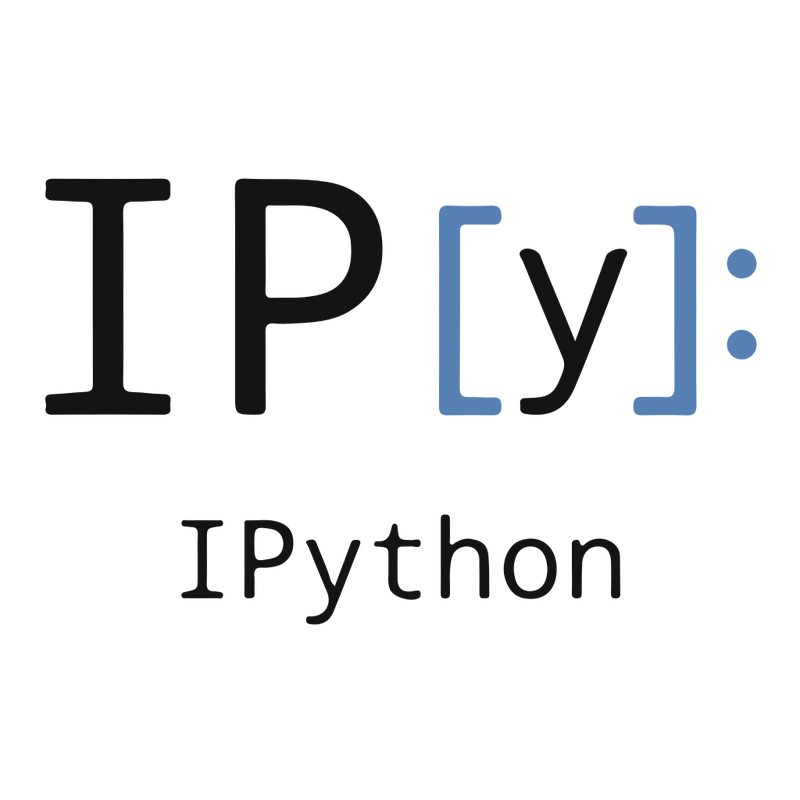 Today, We will discuss about what is ipython? why ipython project populartity is increasing rapidly? and what are the features of ipython? Friends, For This Article, I Collected Some Data from Juypter Official Website. So, let's start with basic questions. Q 1. What is IPython? Q 2. Why IPython Project Got High Popularity? In Simple Words, with ipython you can run multiple scripts and applications together. and believe me, this is really very helpful features for programmers. So, let's move ahead and talk about its features. Q 3. 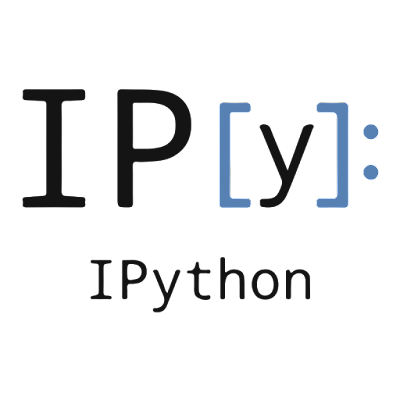 What are the main features of IPython? Ans. As my personal experience, IPython Command Shell is really very useful and highly featured program. and yes, yes of course, i will also suggest you to try this once. Some Amazing Features of IPython. Q 4. What Is Ipython Notebook? Ans. In Simple Word, IPython Notebook is like a browser based IDLE/ Notebook with support for code, text, mathematical expressions, inline plots and other media. In my next tutorial, i will describe about what is ipython notebook.